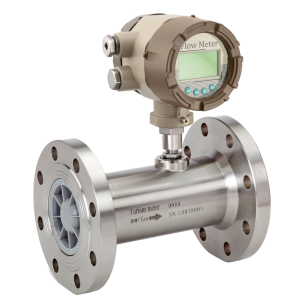 BGFT : Gas Flow Turbine Meters constructed from Stainless Steel are available in a wide variety of sizes and connection options. This range has been independently tested to UKAS national standards with excellent results. A choice of signal outputs and display options makes this range extremely versatile. These models are suitable for dry clean gases. Mass flow computers are available to compensate for pressure and temperature.